The second group of my Fashion Week roundup is here! Enjoy! Dying over those little black dresses and the fabulous leopard! 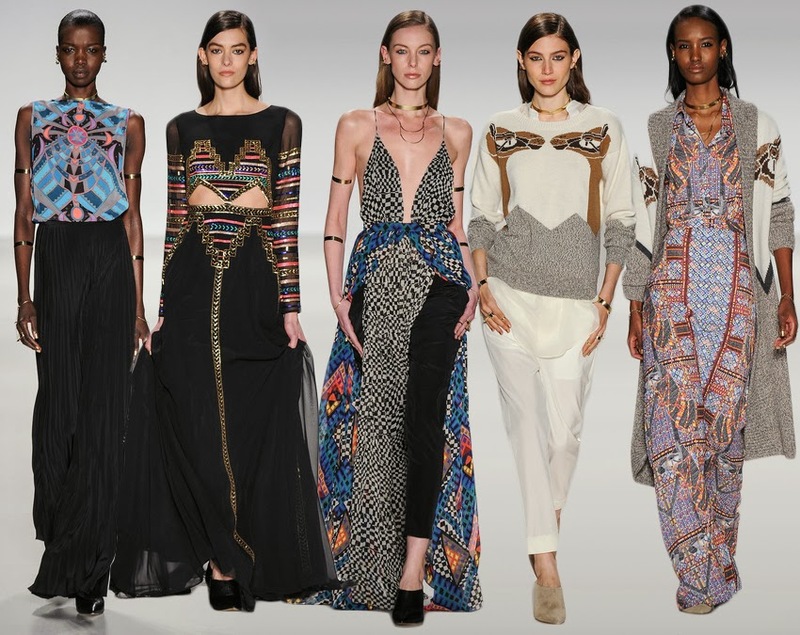 The Mara Hoffman pieces are my favorite, I love the prints!